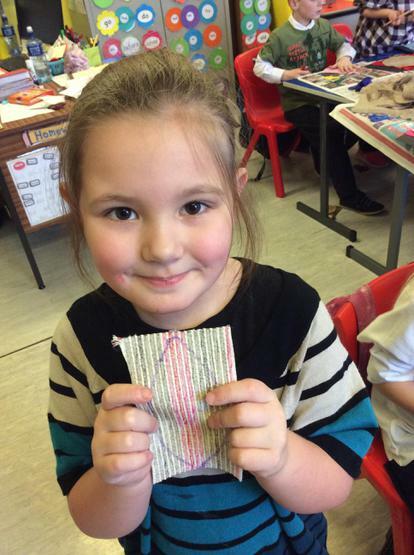 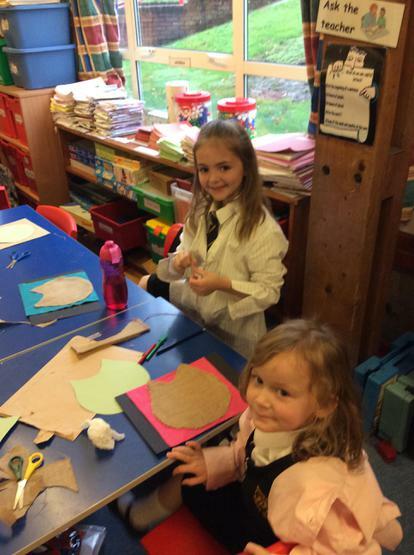 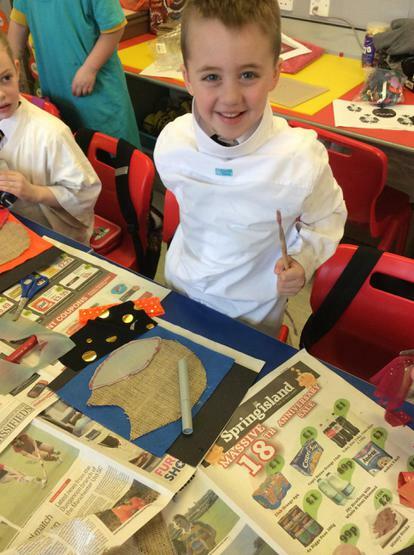 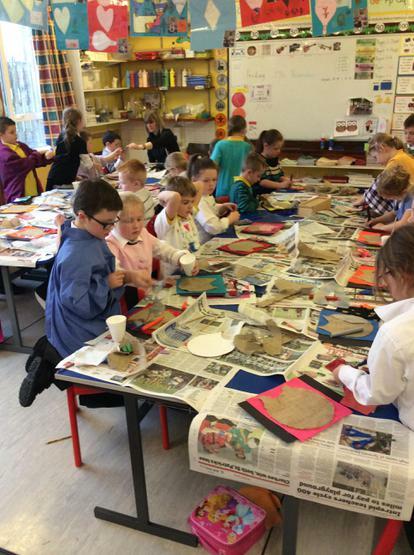 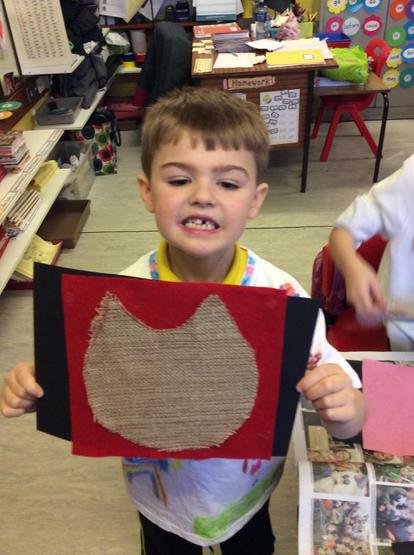 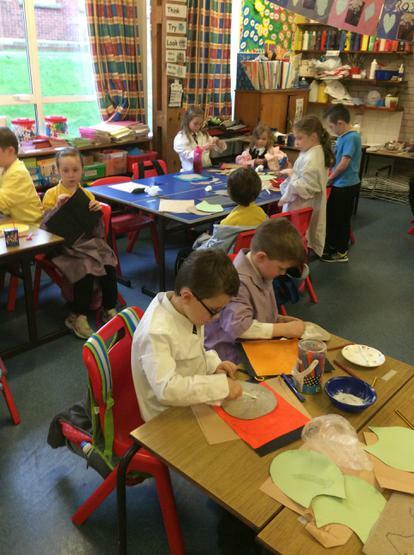 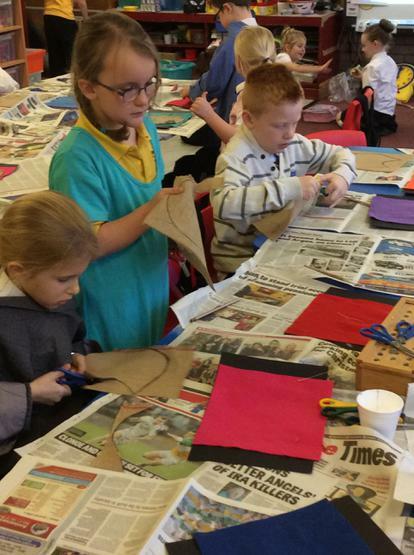 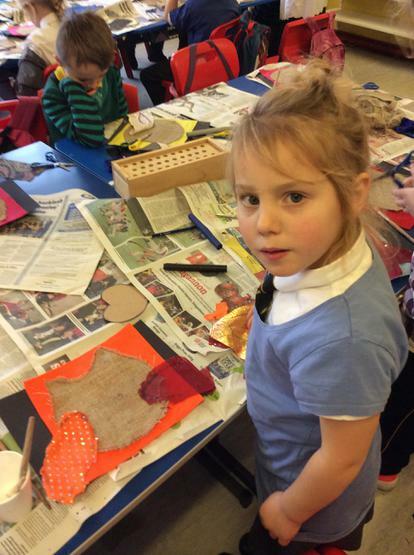 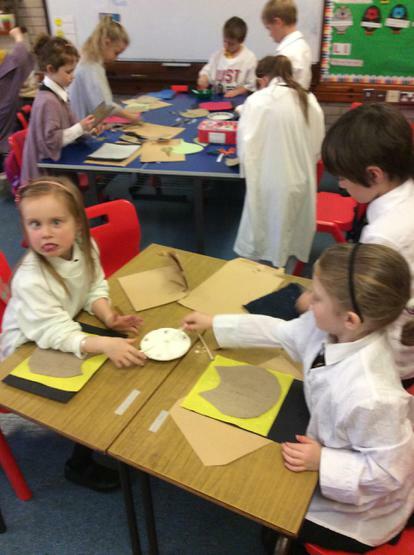 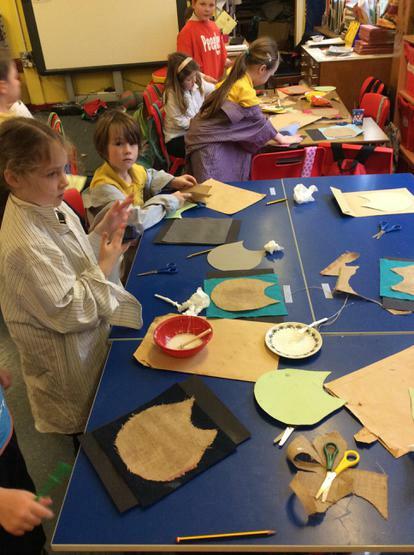 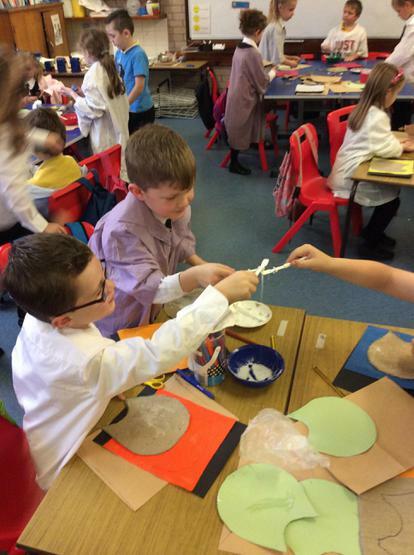 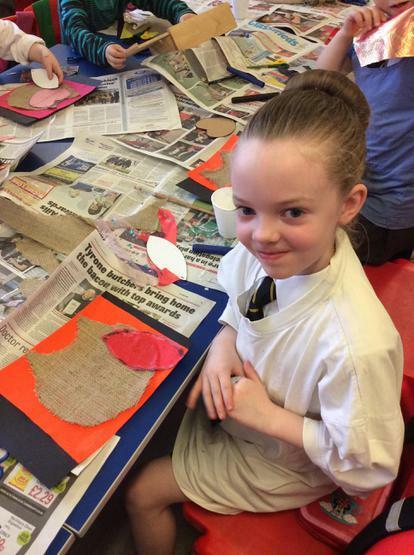 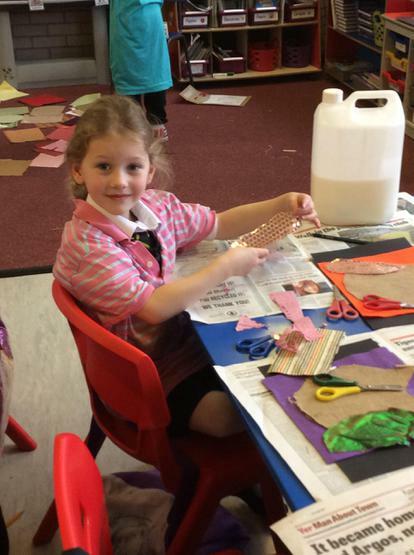 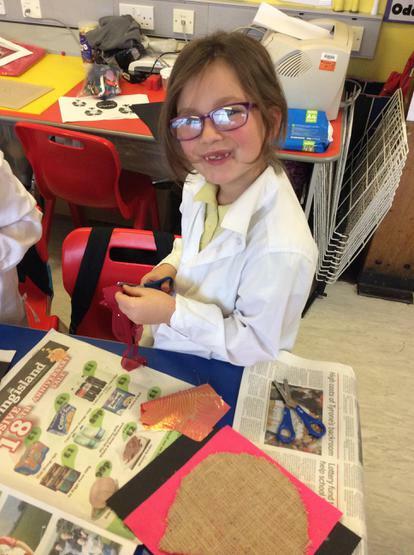 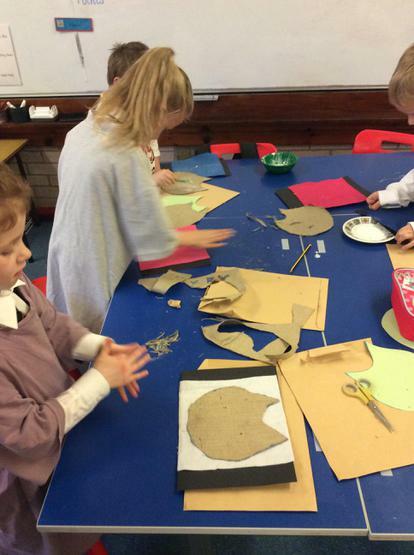 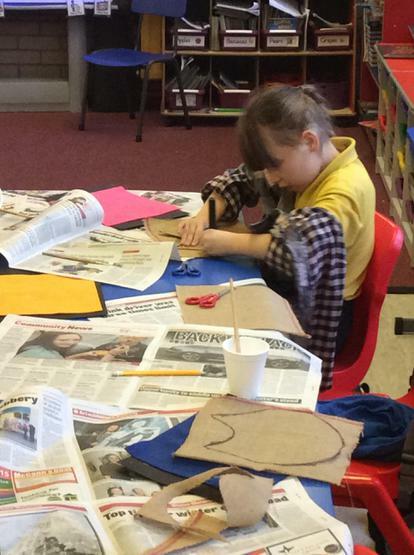 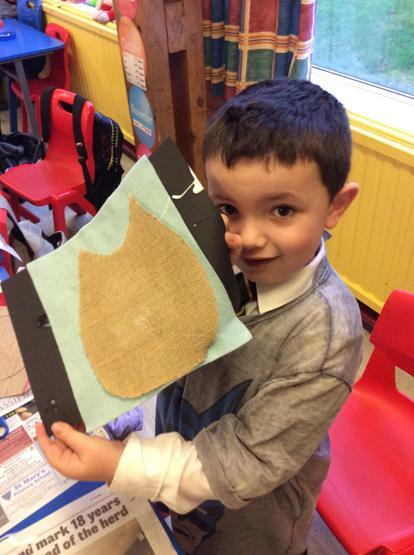 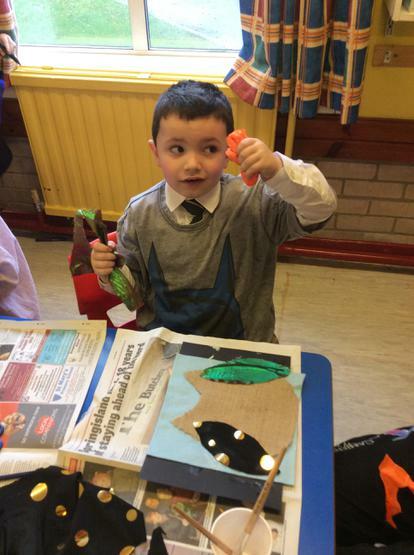 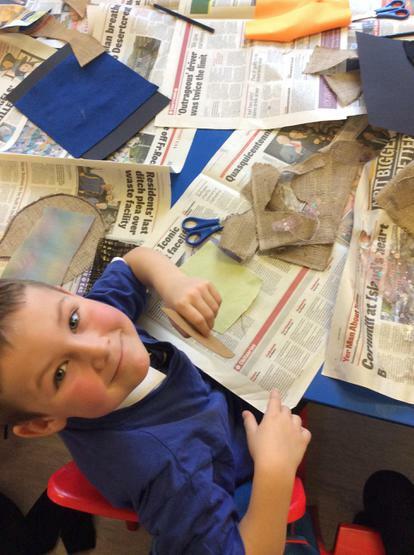 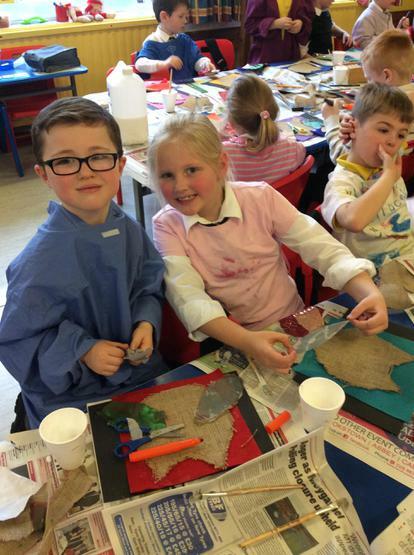 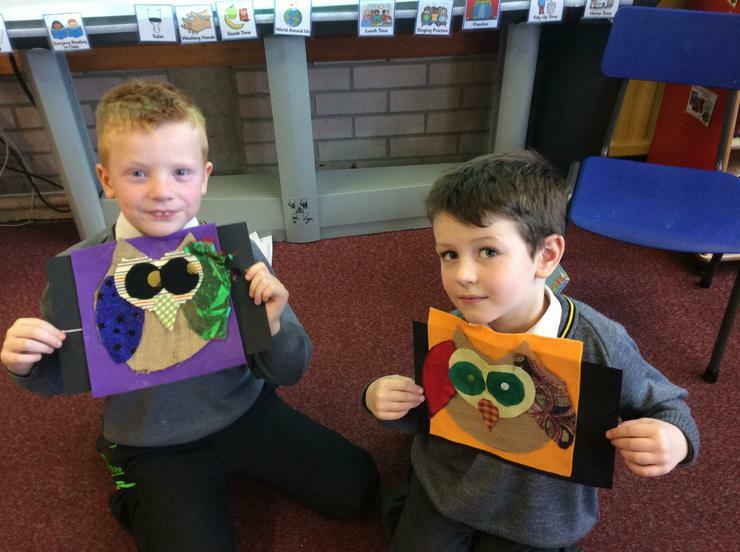 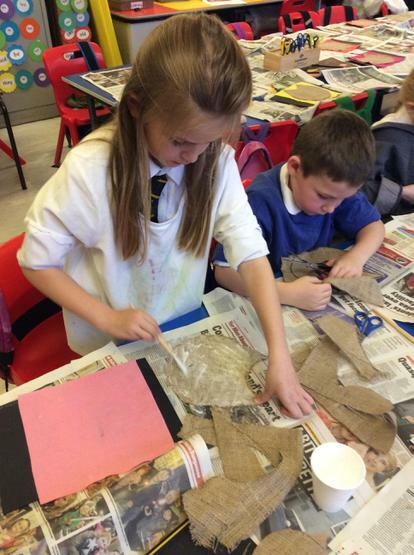 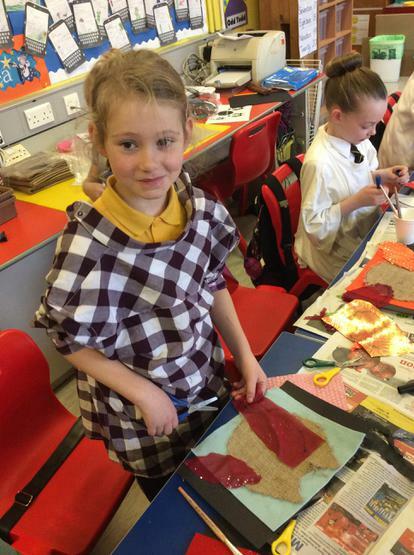 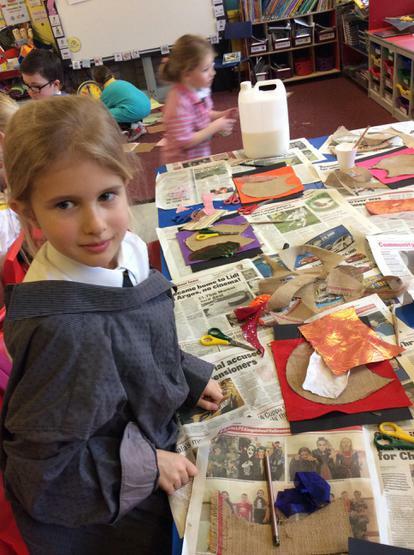 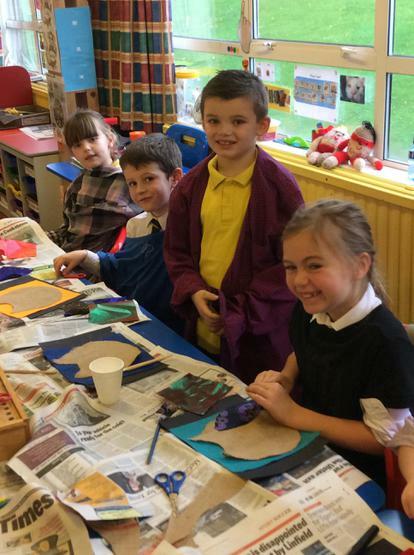 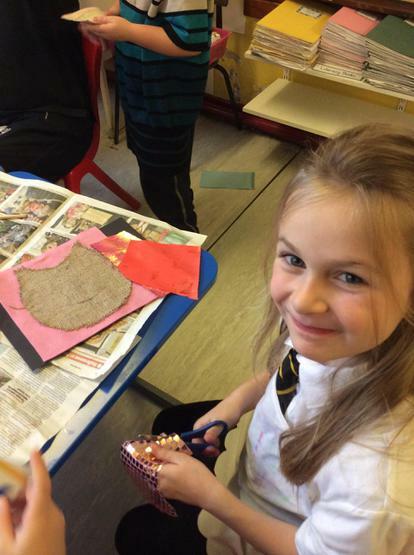 Primary 3 really enjoyed Art day. 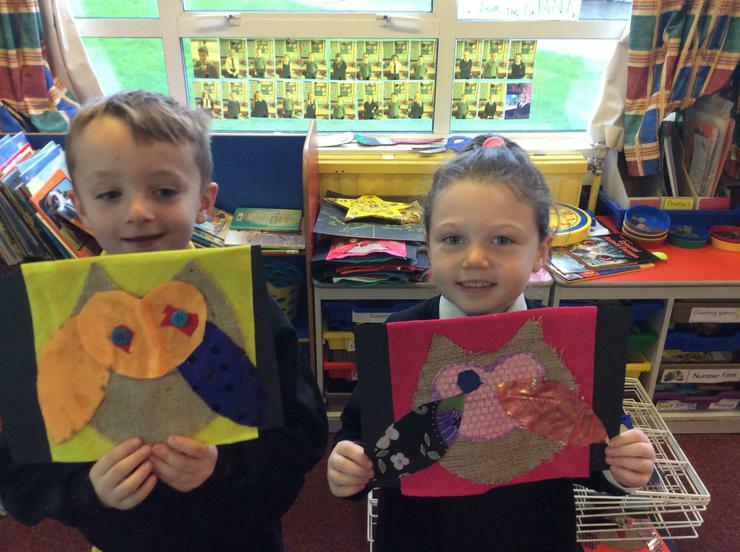 This year the topic was textiles so we combined this with our current 'Owls' topic and created a wonderful material owl collage. 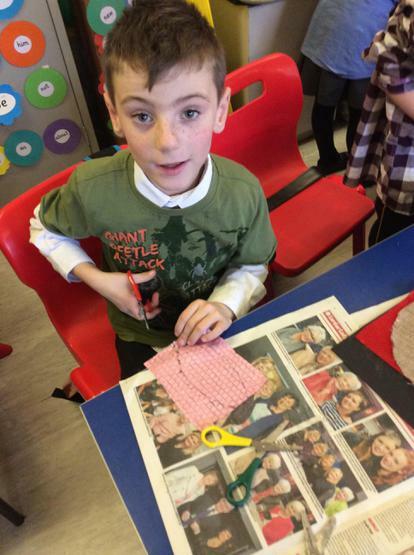 The materials were lots of different colours and patterns. 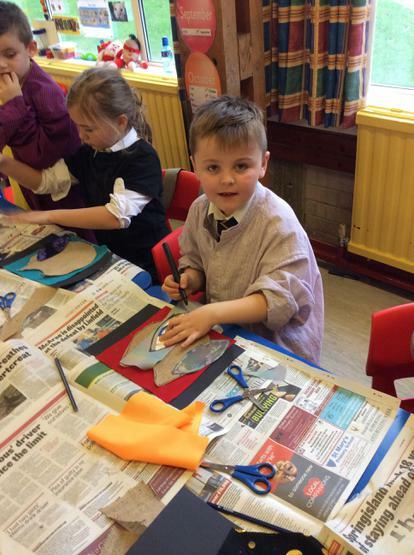 Have a look at our pictures below and see if you recognise anyone!